Orkney Heritage Tours provides excellent guided tours in Orkney. 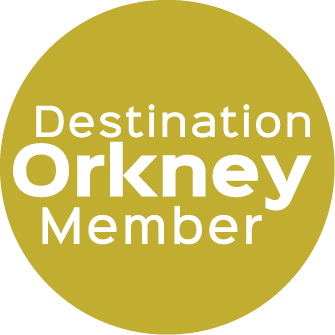 Our local Tourist Guides are all STGA Green Badge holders and have a broad knowledge of Orkney. We provide accessible tour experiences for all. Discover the best of Orkney with a tour that gives back! We specialise in local knowledge and the road less travelled. Our tours are led by STGA Green Badge accredited guides which means they know all there is to know about Orkney. We specialise in tours to cater to anyone of any ability. All our driver guides are trained in the minibus driver awareness scheme (MiDAS) specialising in disability. Orkney is a unique place with so much to discover. We are passionate about showing our guests the best there is to experience. 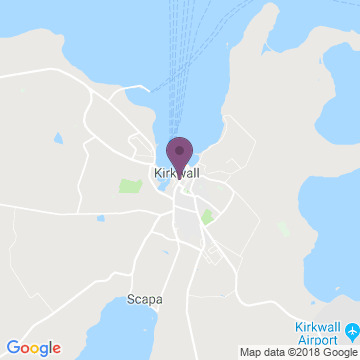 Even better, touring with OHT means your ticket price is reinvested into keeping the transport organisation running with all profits go directly to our charity partner the Orkney Disability Forum (SC019325). We are proud to say that we provide tours which are not only fascinating but socially responsible. Travel back through the key time periods of Orkney’s past, from 5000 years ago at the Standing Stones of Stenness to the 19th century Corrigall Farm. We also get a taste of the Barony Mill which has been milling Beremeal since 1873. Be blown away by the stunning scenery of Orkney. Gaze in wonder at ancient standing stones, towering cliffs and rolling hills. Perfect for a quick yet unforgettable experience. And so much more! We are developing new tours for 2019, so check our website to not miss out! We also cater to your needs. We can design a tour with you (minimum 10 seats). We also are specialised in accessible tours thanks to over 10 years of experience in providing transport for every need. Orkney Heritage Tours is brought to you by the Orkney Community Transport Organisation, a community interest company that runs coaches, buses and minibuses. It was set up to support the work of the local charity, Orkney Disability Forum (SC019325). Through touring with us, you help support their services for elderly and disabled people in Orkney. Orkney Disability Forum provides a valuable door to door transport within the community and helps prevents social isolation and loneliness.